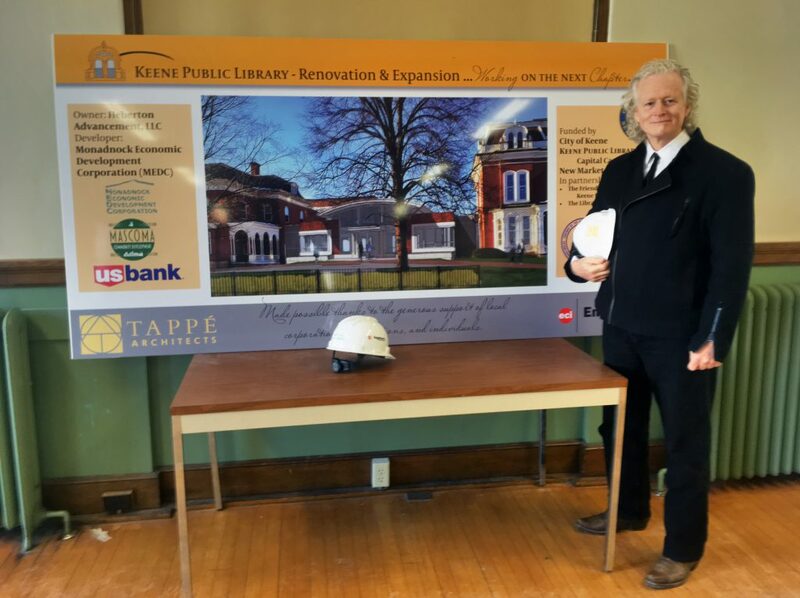 Tappé Architects was brought in almost 20 years ago to complete a comprehensive renovation and expansion of the existing historical library and was hired again in 2014 to further connect the expanded library into an adjacent building including further comprehensive interior and exterior renovations to the annex. 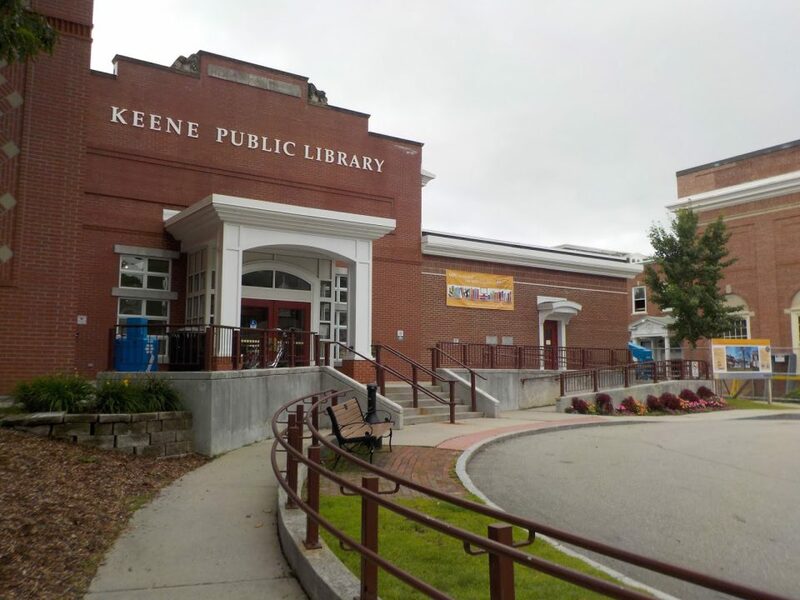 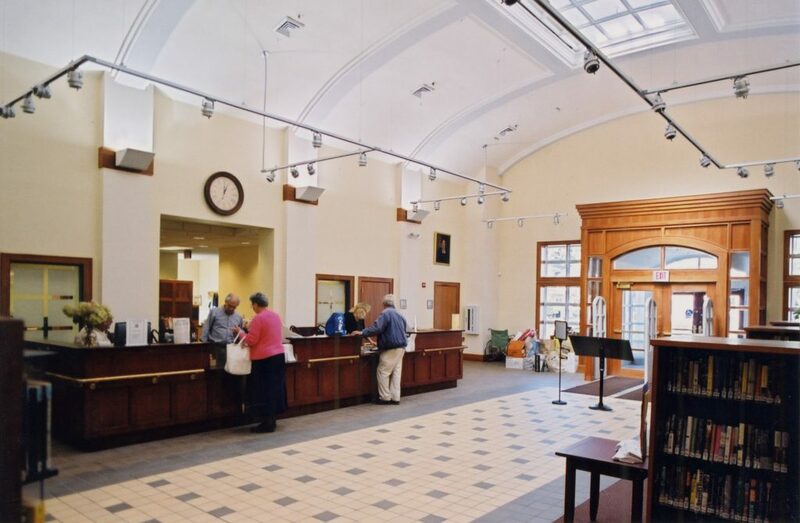 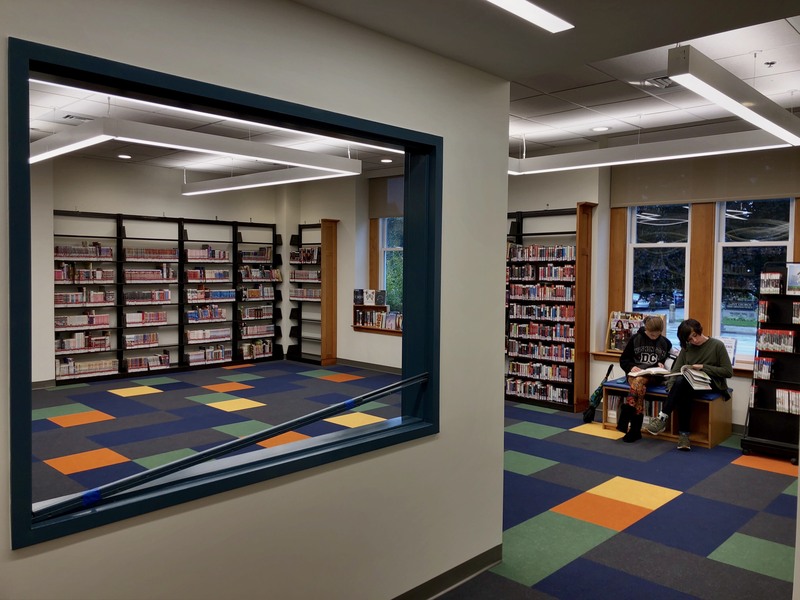 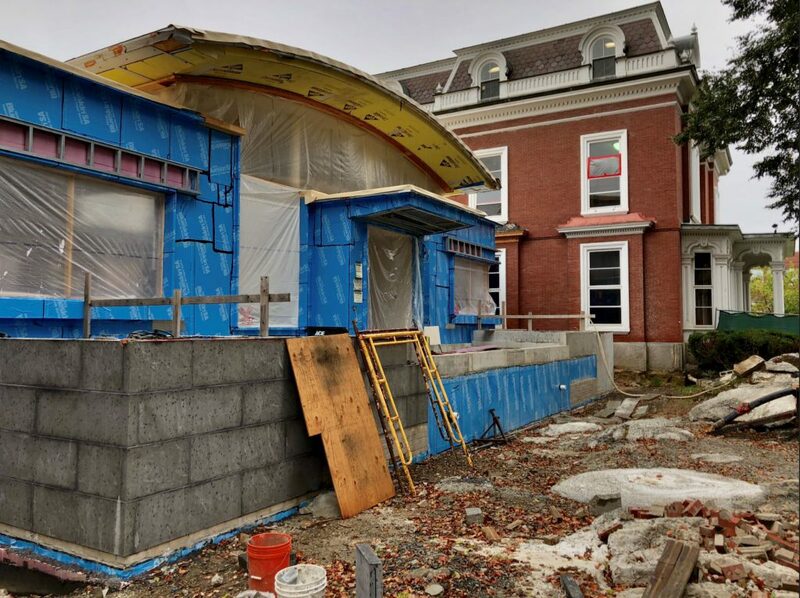 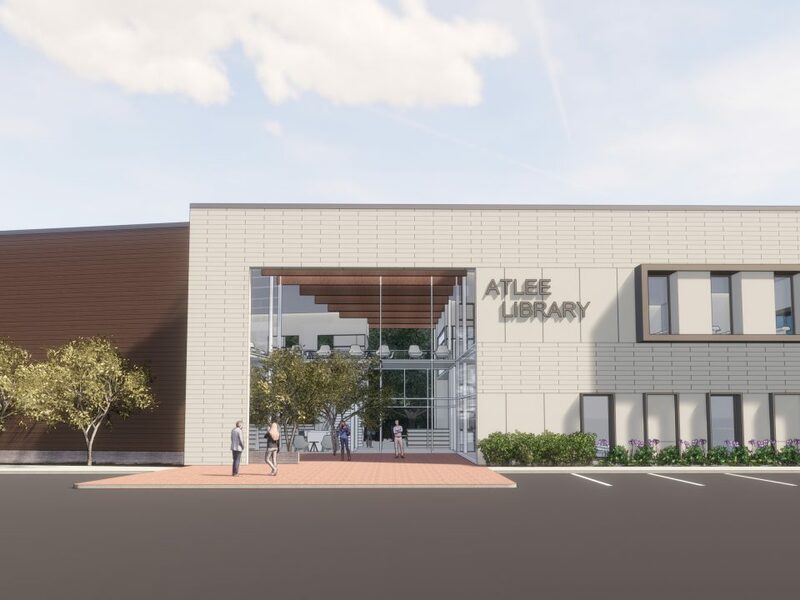 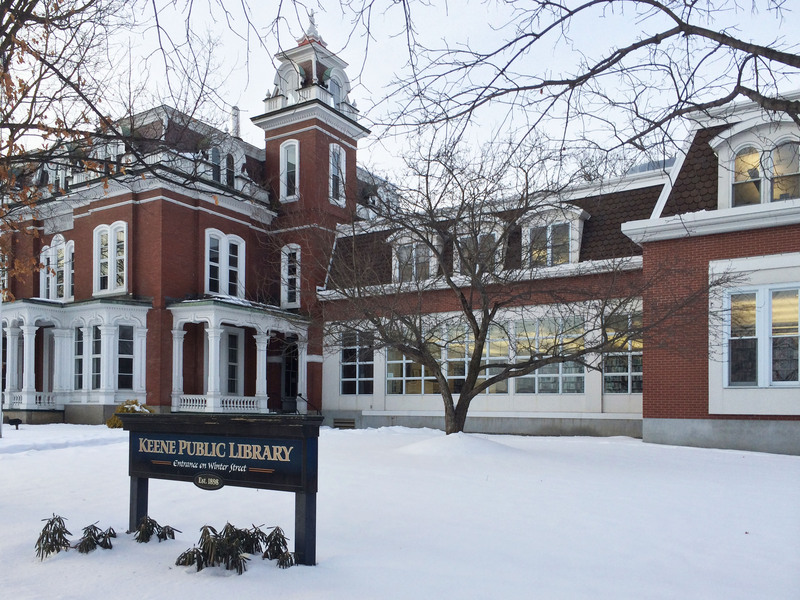 Housed in an 1899 historic Victorian building, the Keene Public Library was in need of a long-term solution for expansion, renovation and code conformity. 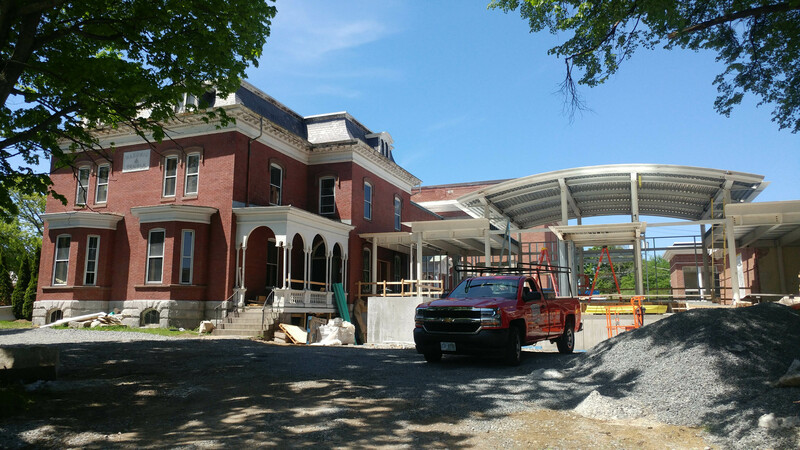 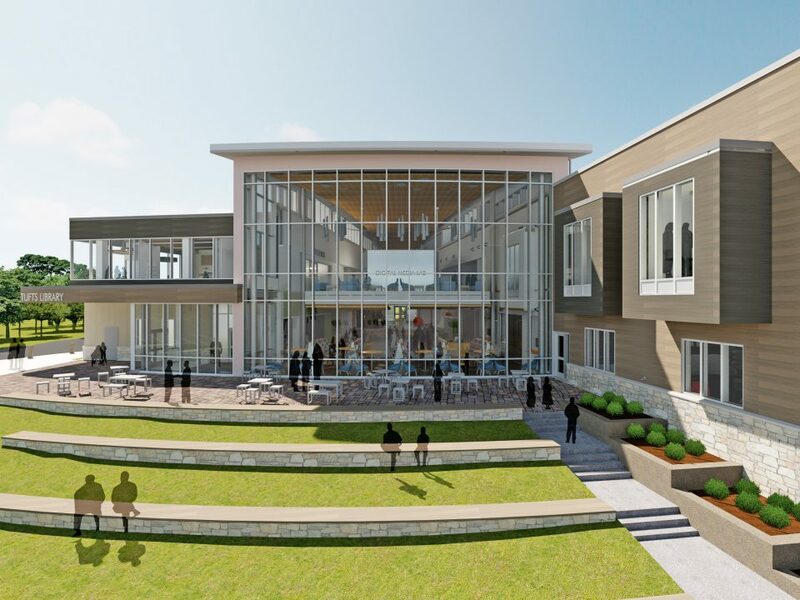 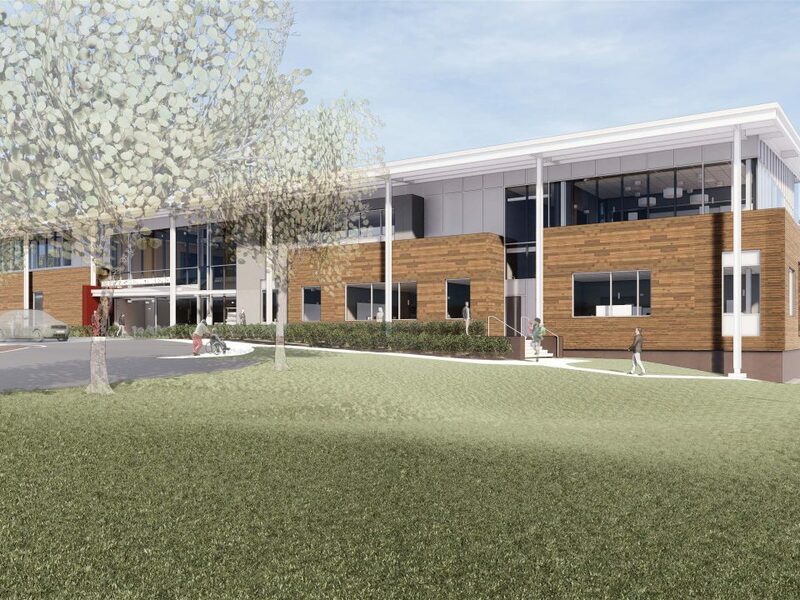 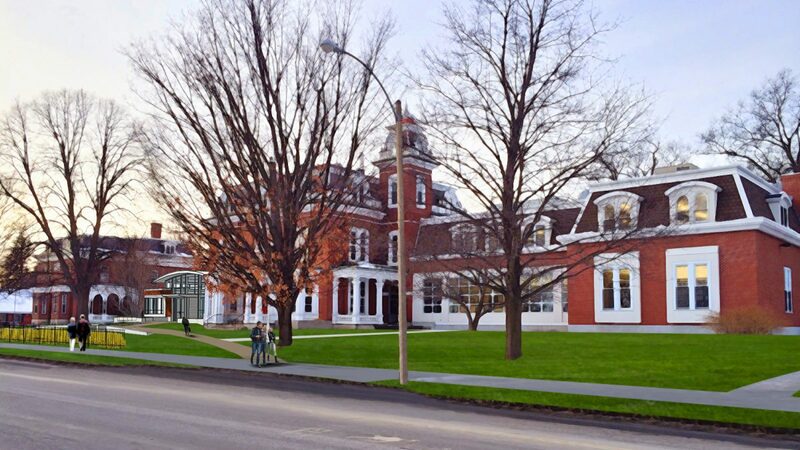 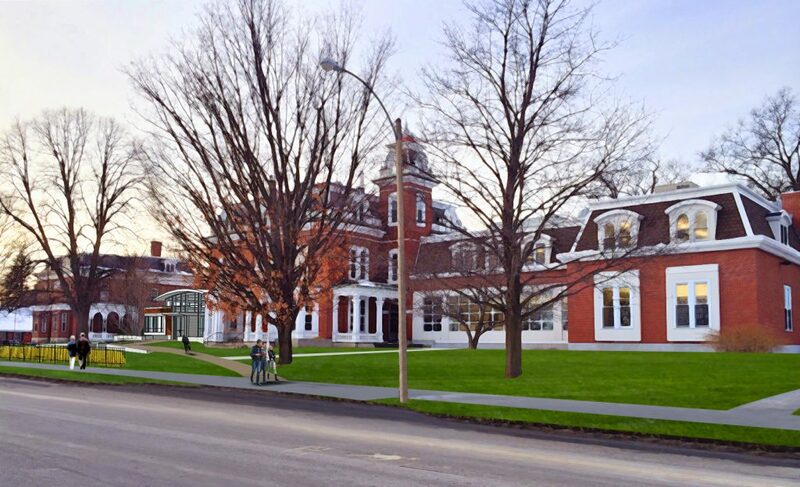 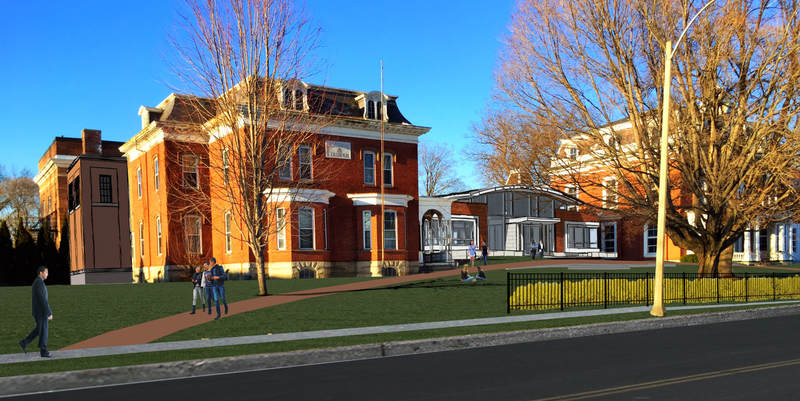 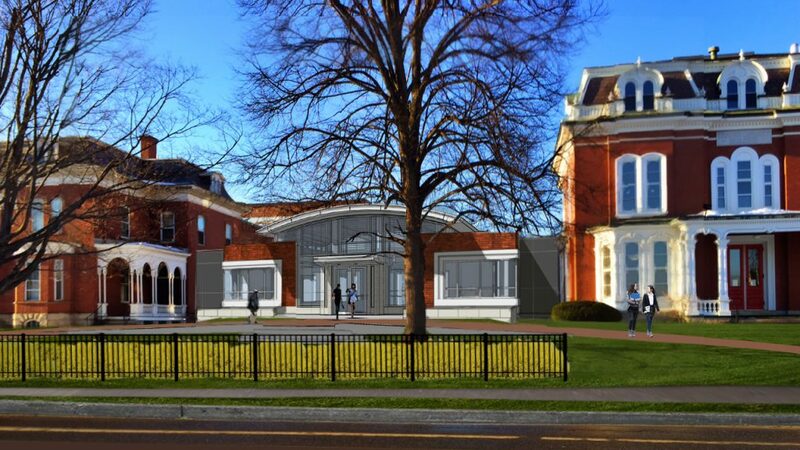 Tappé‘s original design solution 20 years ago required demolishing the older additions and expanding the library with a new, 20,000 SF two-story addition that complements the original Victorian building. During the renovation, a dramatic vaulted ceiling was discovered and is now a showcase for that portion of the library. 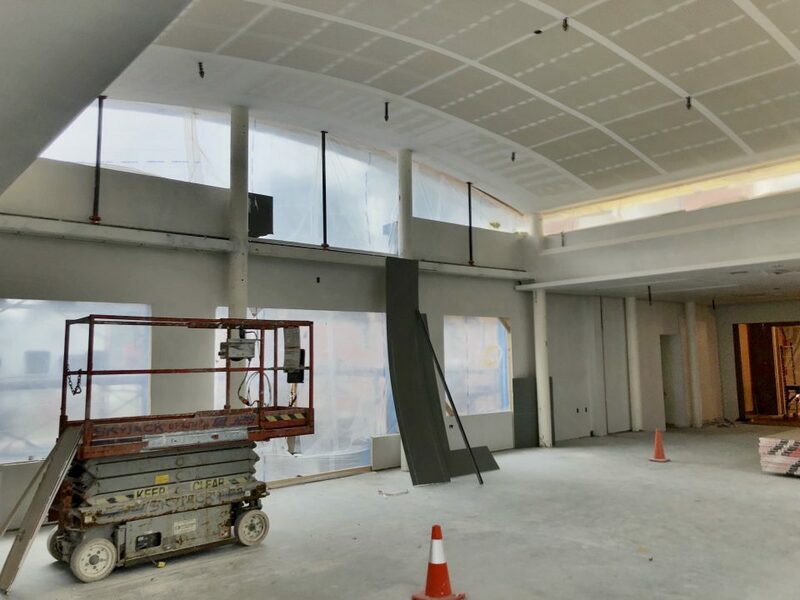 In addition, an existing interior glazed ceiling, which had been hidden and forgotten during a previous renovation, was uncovered and exterior skylights were installed to complement the feature.